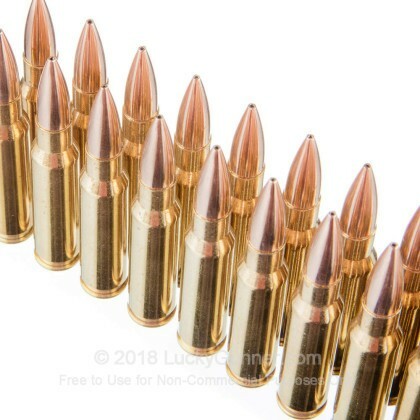 If you're taking your Remington 700, M-14, FAL, or other .308 Winchester/7.62 NATO rifle to the competitive level, you'll need some better ammunition. 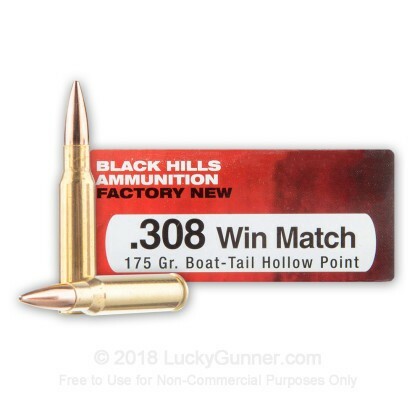 These cartridges from Black Hills are a great choice thanks to their superb accuracy and reliability--traits that are well worth the extra cost for match shooting. 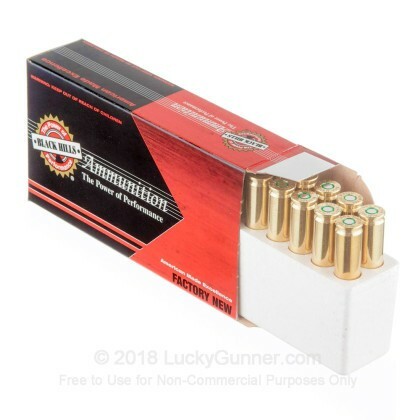 Each cartridge in this box of 20 fires a heavy 175 grain match bullet at a muzzle velocity of 2,600 feet per second, delivering excellent accuracy even at long range. These bullets have a boat tailed bullet profile that shrugs off wind interference as the projectile flies toward its target. 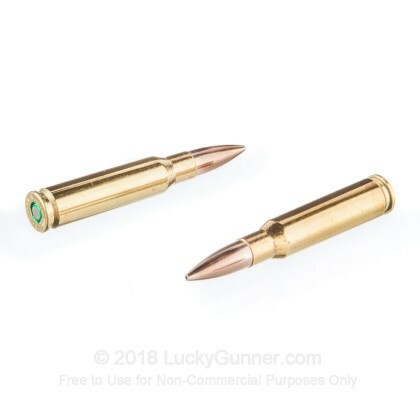 While this ammo has a hollow point, it is designed for supreme accuracy rather than expansion. Black Hills is an ammunition manufacturer based in Rapid City, South Dakota. In addition to producing top quality match grade and hunting ammo, Black Hills fulfills multiple contracts with the US military. 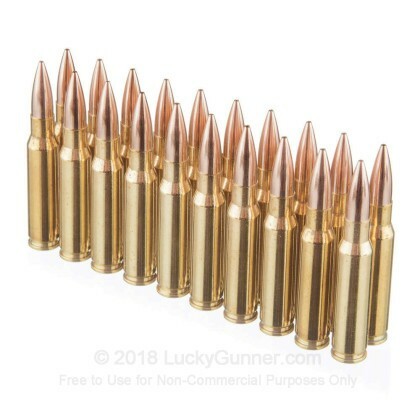 We don't have any reviews yet for this particular .308 (7.62X51) ammo from Black Hills Ammunition. 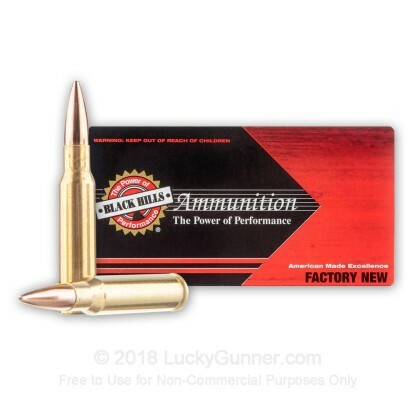 If you'd like to be the first to review this particular .308 (7.62X51) ammo from Black Hills Ammunition, fill out the form below. Please click here for our current in stock specials on .308 (7.62X51)! We also have this 308 - 175 Grain Match HPBT - Black Hills Ammunition - 500 Rounds ammo in stock in a bigger quantity.